The page will then show nothing found (something is wonky here this week). Then type in: “Blog #26 Down syndrome Awareness Month in the search box. It should pop up. Sorry about the extra step. Thank you for reading and sharing Nick’s world! That’s what is in my noggin this week. Nick has been using his new talker for about 5 months now. People with severe speech or language problems often use an AAC (Augmentative and Alternative Communication) to supplement existing speech or replace speech that is not functional. In addition, picture symbols called PECS (Picture Exchange System) and sign language are used to help individuals express themselves. 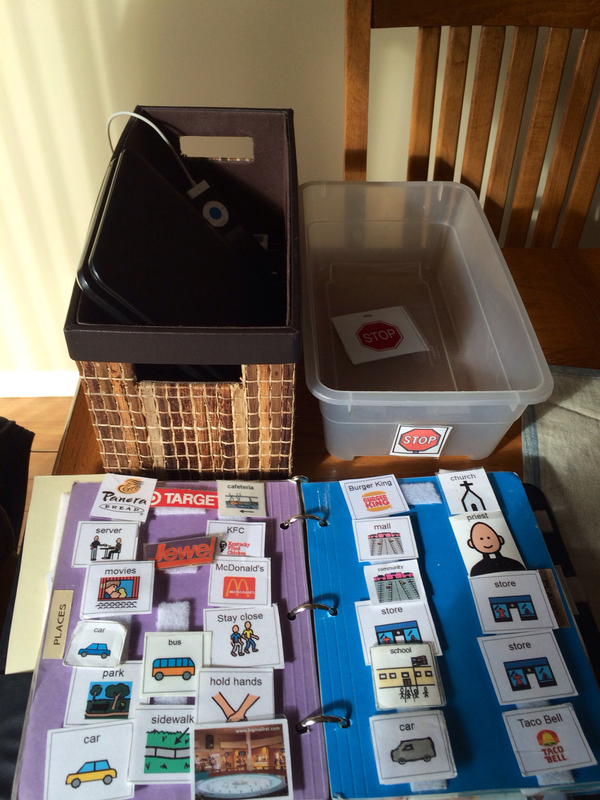 During the spring, the staff at Nick’s school along with his private speech therapists met to look at what type of device would work best for him to communicate. Nick is 21 years old and has Down syndrome and autism. A series of 3 meetings were held to address the student’s abilities, gather data and consider options for appropriate inclusive technology products. This process is called the SETT Framework. SETT is an acronym for Student, Environment, Tasks and Tools. To read more about this process go to the archives and read Blog #113~Ready, SETT, Go and Blog #116~A New Talker for Nick. 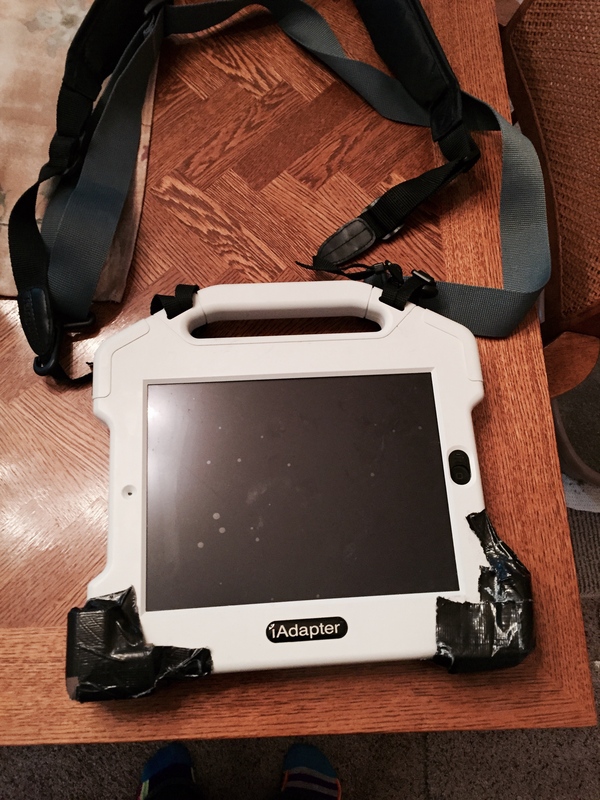 Since the SETT meetings, Nick has been using an iPad with and iAdapter case. The program installed is called, Touch Chat. The initial update I gave on this device is in the archives posted on 5/18/15. We had a few goals in mind. 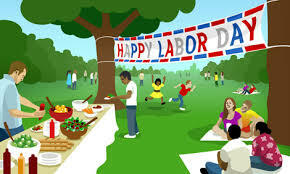 One was to be able to request items like food, movies, music, going out into the community. Secondly we wanted Nick to use the talker to gain attention appropriately. Finally, we hoped that Nick would be able to express his feelings (happy, angry, and frustrated). Nick has been requesting food items very well along with items of interest to him like tennis balls, sprite, music, people he wants to see, tired etc.. on a consistent basis. In addition, he has been using it to gain attention. When he burps or farts he pushes the “excuse me” or “that’s gross”. If you try and find a certain button on his talker, he will hit “excuse me” as if to say, back off this device is mine. Last week he pushed the button with a keyboard on it. He wanted me to know he had played the keyboard at school that day. Last week, there was a major breakthrough with Nick using his talker. One trigger that often leads to a major meltdown for Nick is a crying baby or child. He will begin to pinch himself on his cheeks, followed by pinching anyone near him when this happens. This happened at an airport, leading to a severe meltdown the summer before last. While on a community trip at IHOP on Friday, a child began to cry at a table near them and Nick began to pinch himself. His teacher pointed to the talker instructing Nick to use it. Nick immediately took it and began to push the “stop” button. The first two times he hit the stop button the child stopped screaming. The look on Nick’s face was priceless. It might have been just a coincidence, but in that moment Nick realized using the talker really does work. His teacher cheered and praised him. He was so proud. It was as if he realized that he had power over the situation. It reminds me of many years ago, when the staff got trained to use PECS with Nick. His world of limited speech left him frustrated in those days during puberty. This resulted in many horrific meltdowns. Using the PECS pictures gave him power; it gave him a voice (much like the talker is starting to do now). The key to the AAC device being successful will be getting everybody on board. Everyone that works with Nick needs to encourage him to use it (and praise him when he does). I look forward to sharing more of his successes with the talker and building on to this. I know he has much more to tell us all. That’s what is in my noggin this week. Having a child with special needs and finding sports and leisure activities that suit their level isn’t always easy. 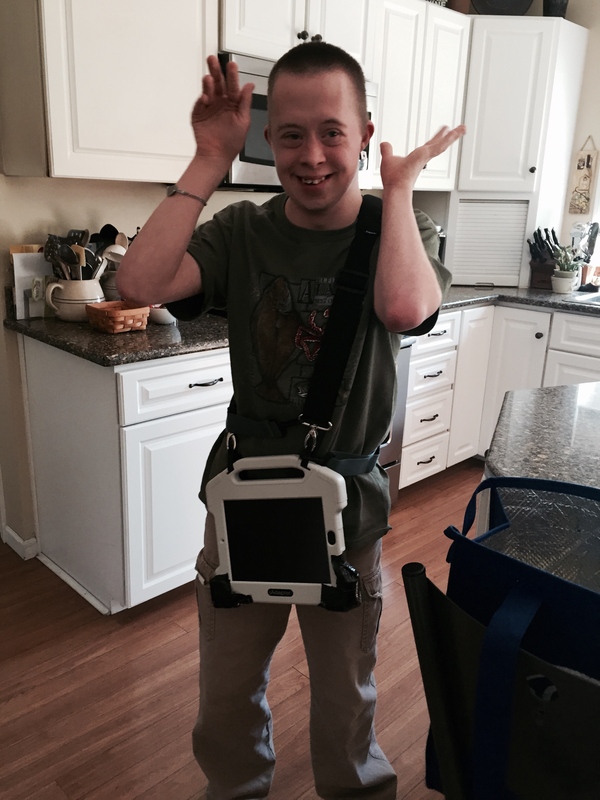 My son Nick is 21 years old and has Down syndrome and autism. 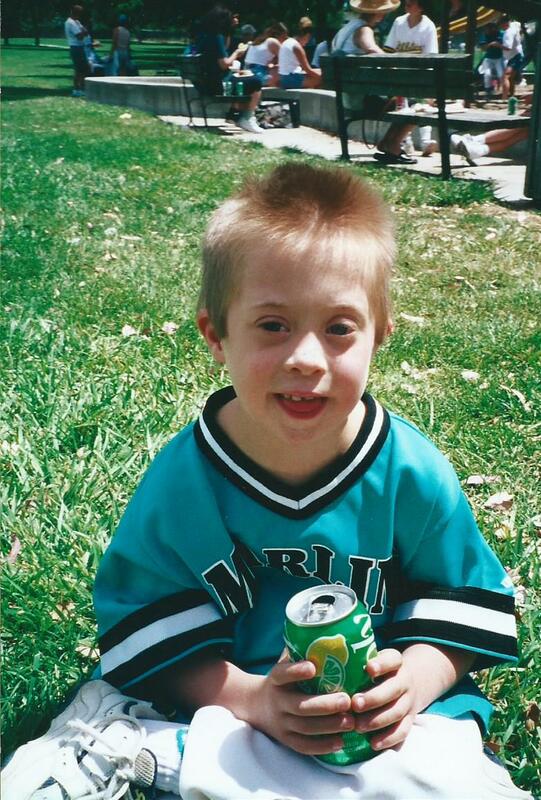 Nick has participated in Special Olympics, Top Soccer, and Challenger League Baseball programs. Today I want to highlight the baseball program (The Challenger Division). 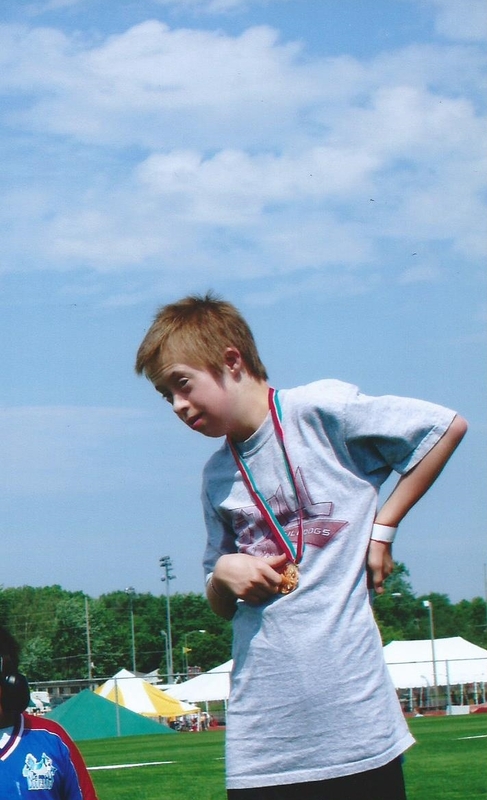 Nick stands on the top of the podium winning the Illinois State Gold Medal in the softball throw…. “The Challenger Division was established in 1989 as a separate division of Little League to enable boys and girls with physical and mental challenges, ages 4-18, or up to age 22 if still enrolled in high school, to enjoy the game of baseball along with the millions of other children who participate in this sport worldwide. Today, more than 30,000 children participate in more than 900 Challenger Divisions worldwide. Teams are set up according to abilities, rather than age, and can include as many as 15-20 players. Challenger games can be played as tee ball games, coach pitch, player pitch, or a combination of the three. I highly recommend looking into sports programs for your child with special needs. The Challenger League was a wonderful program to be involved in. Play ball, that’s what’s in my noggin.